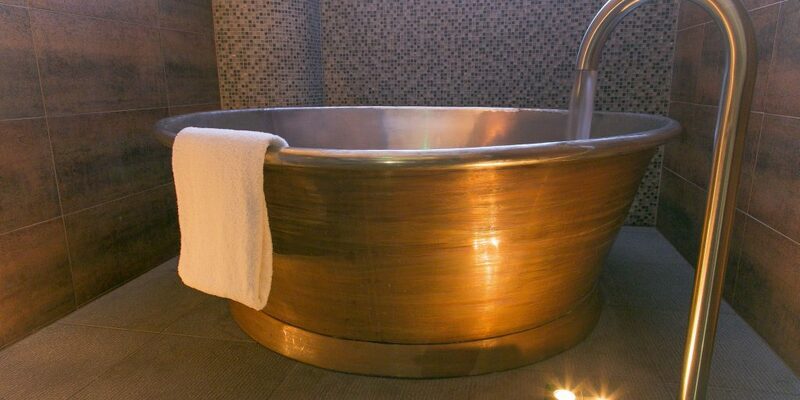 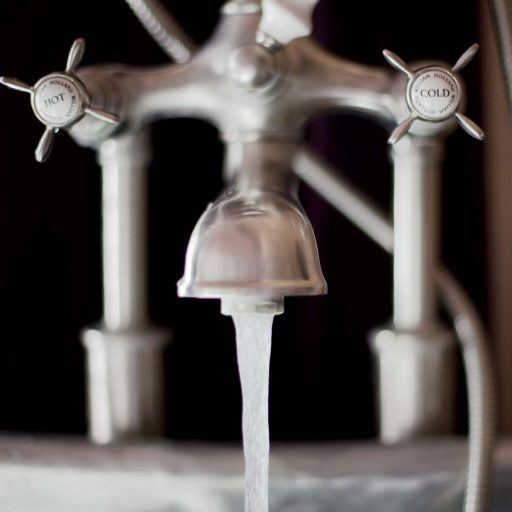 Nourish Your Senses with a Copper Tub Spa on the Cornish Coast! 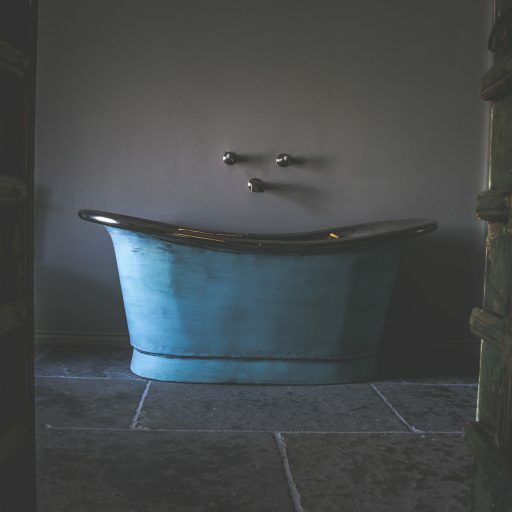 William Holland is pleased to announce their recent collaboration with The Scarlet Hotel situated on the stunning Mawgan Porth Bay on the Cornish coast. 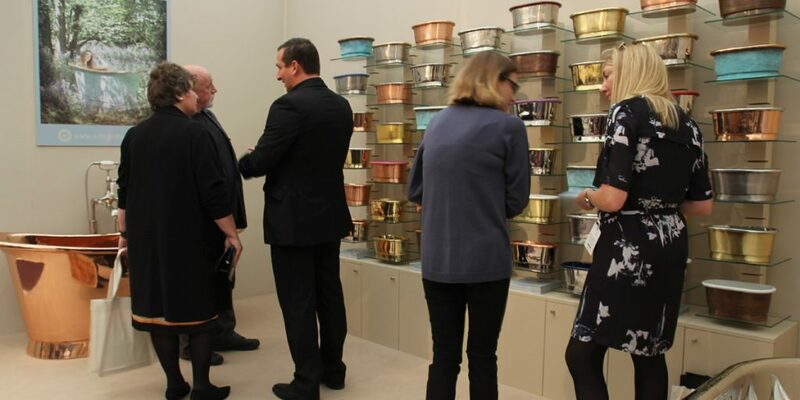 William Holland meets the West Indies! 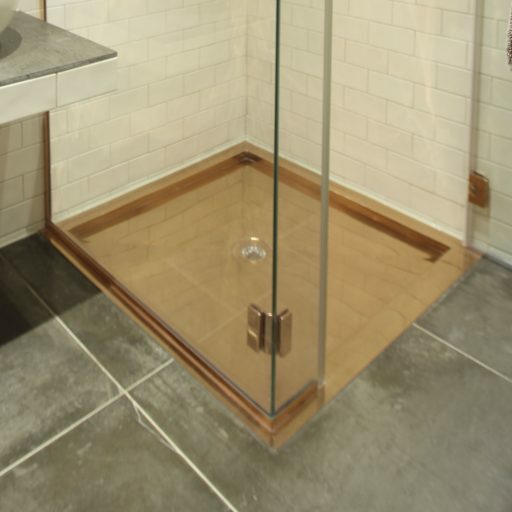 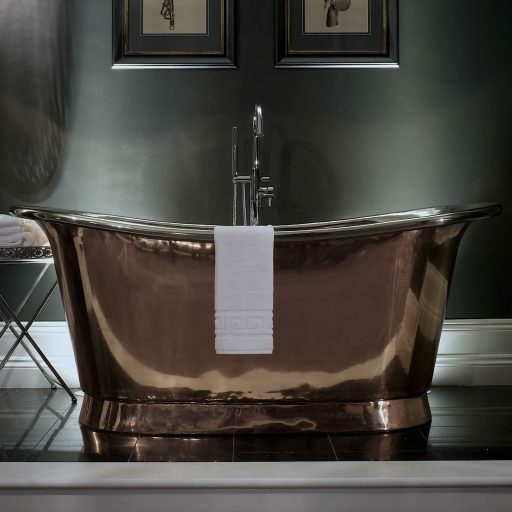 Recently supplied to Edgewater development Ltd for one of their luxury residential renovation projects, our Freestanding Aequs and Bateau roll top baths were the perfect product to complement their construction as art ethos. 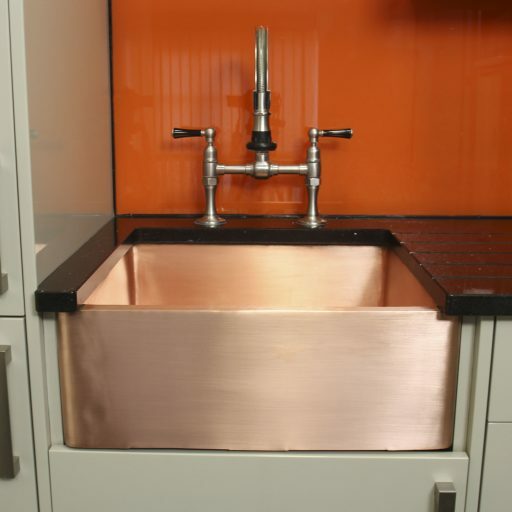 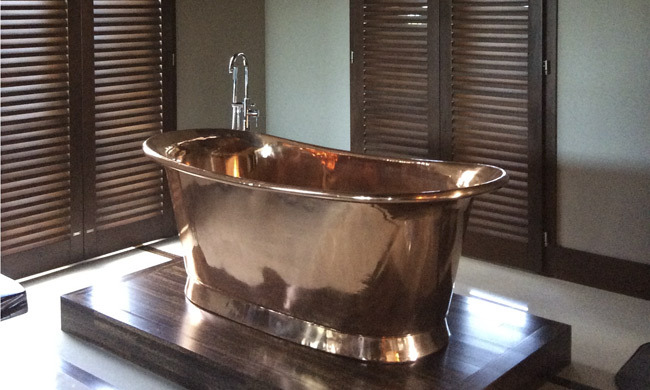 William Holland have teamed up with The House Collection to supply our Copper Bateau bath to their latest Boutique Hotel. 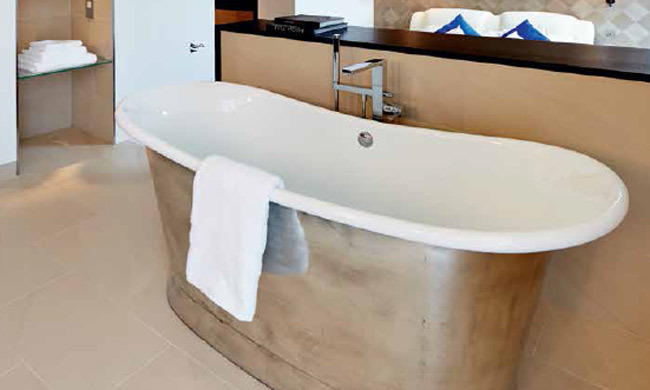 The William Holland Stanneus Bateau bath has featured in this months KBB magazine. 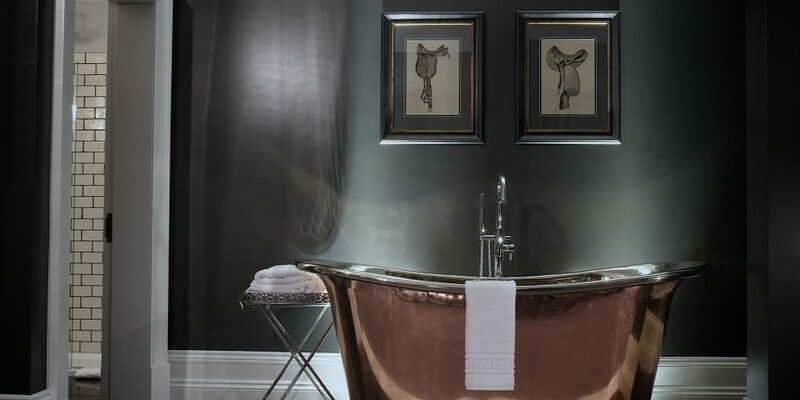 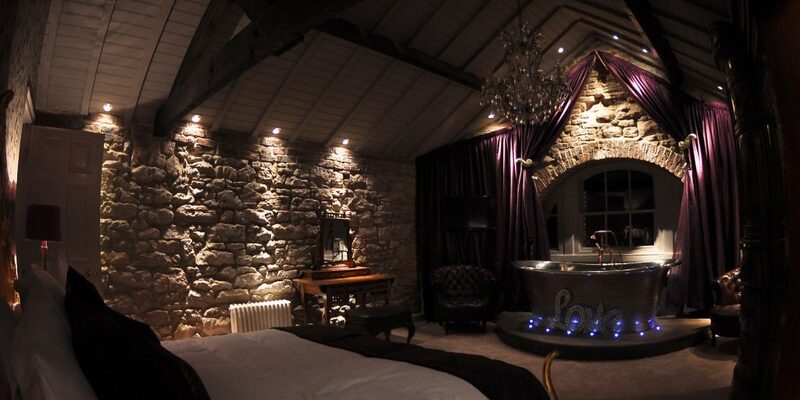 Luxury Boutique Hotel and Wedding Venue Newton Hall have joined the list of top class hotels to feature William Holland Copper Baths. 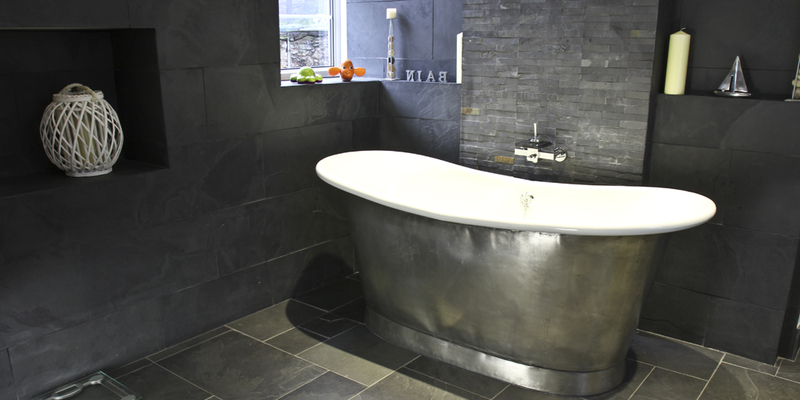 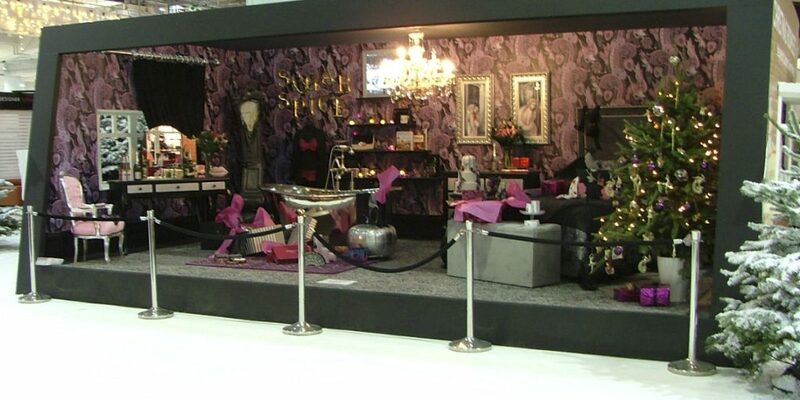 Laurence Llewelyn-Bowen features William Holland bath at this year’s Ideal Home Show Christmas. 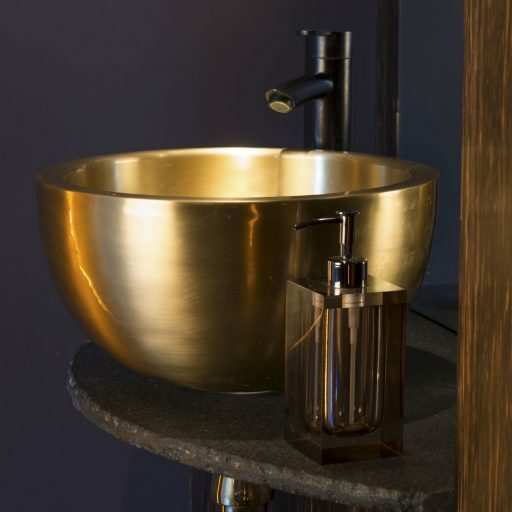 William Holland recently exhibited at the Decorex exhibition in London. 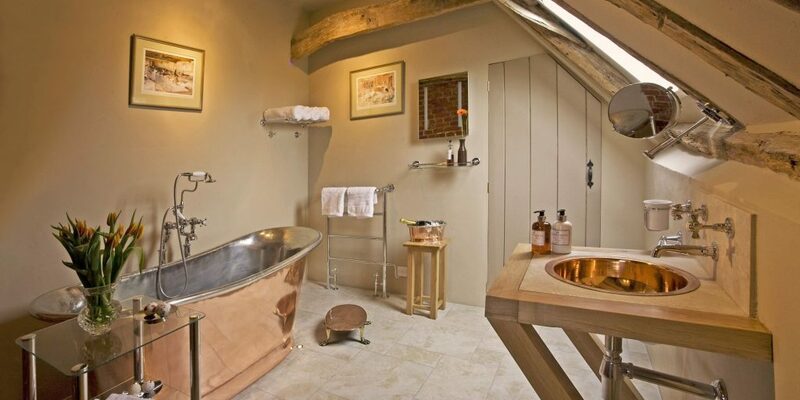 William Holland recently supplied one of our Copper Bateau baths to Darsham Old Hall in Suffolk. 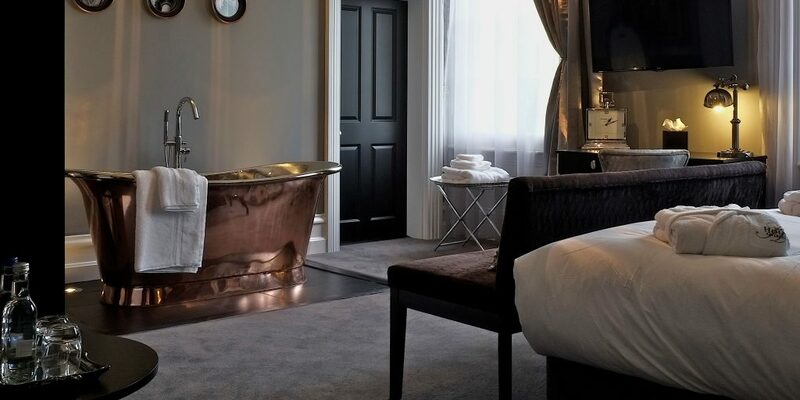 William Holland has teamed up with The House Collection hotels to create a truly sumptuous Boutique Hotel retreat.